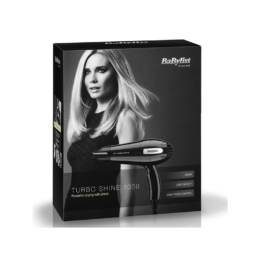 A superb hair dryer and accessories, designed with the perfect blow-dry in mind. 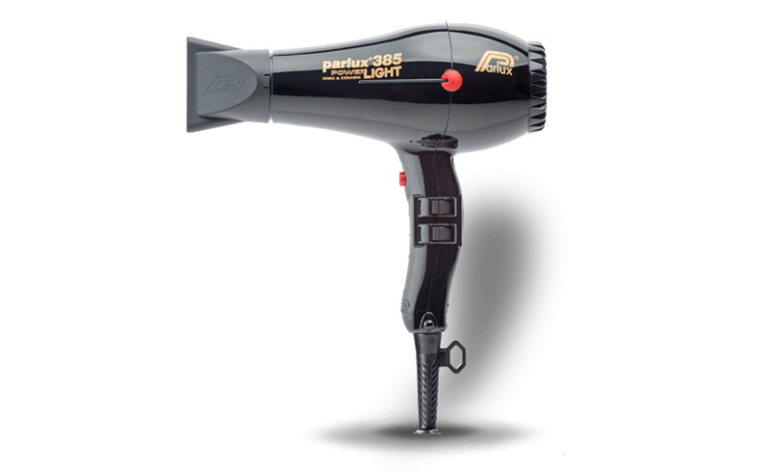 One of the best hairdryers we’ve reviewed, the Parlux 385 Power Light is thoughtfully designed and powerful. 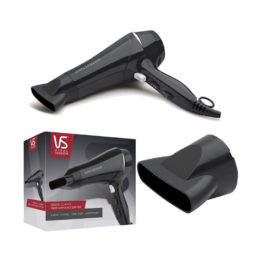 With a narrow concentrator nozzle which ensures a silky-smooth blow-dry, a nice long cord so you can move around or blow dry your hair further away from a plug socket, this hairdryer handles beautifully. It is not too heavy, not too light and has all the technology you need – ionic and ceramic – for a professional salon finish (without the Dyson price tag). 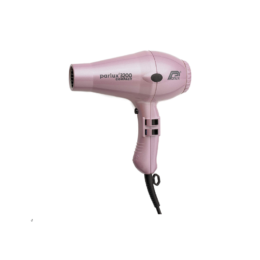 I’ve used Parlux hair dryers before and always liked them but this was a new model for me. Other hairdresser colleagues recommended it and I gave it a try. What I like about it is that it gives great results every time I use it. I’m always pleased whether I blow-dry my own hair or my clients’ hair. The best things about this hairdryer are the length of the cord, so I can do whatever I want and it still stretches easily. It’s heavier in my hand than some hairdryers, so although it’s called ‘light’ it feels solid and I don’t throw it around – really important when you’re near someone’s head! 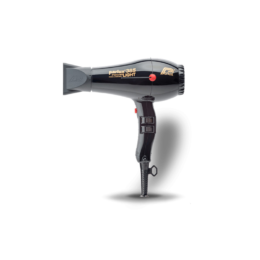 It gives a proper salon finish because of the technologies and the power. 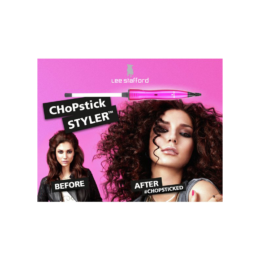 But mainly the nozzle is so great – it’s very narrow and forces the air to focus on a small section of hair to get it really smooth. Silkiness is war harder to achieve with other hairdryers. I tried the Dyson Supersonic but wasn’t impressed – the nozzle was too fat and I didn’t like it. It was short and stumpy and very light. I could honestly not be more in love with my hair dryer than I am. If you want a smooth finish it’s perfect. I bought this a few years ago and although it was a bit pricey at the time, the cost has been nothing. I love it! I was recommended my Parlux hairdryer through a friend who said they were great. I had also seen these being used at salons previously. I have not been disappointed. My hair dryer has massively sped up the drying process. The speed of drying is impressive and it does leave hair smooth. I don’t even use the nozzle and my hair still turns out smooth. My hair isn’t flat and it seems to give it more volume than my previous hair dryer. 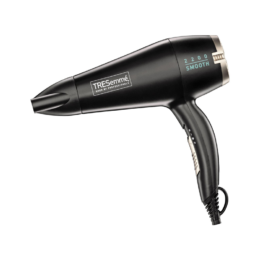 For anyone with long hair or thick hair, this is a great dryer. I would give it 5/5 for everything but noise (4/5). It’s a hairdryer after all and they’re all a bit noisy. 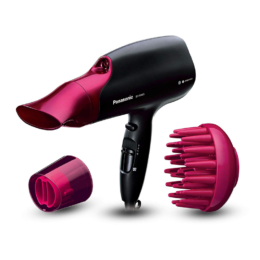 Our thoughts: Understated in appearance, it’s the technology and the handling of this hairdryer that matter. The standard black design with red buttons is the main model, but it’s also available in funky red and spritzy pink and perky purple versions if you fancy something more interesting in your bedroom (or salon).